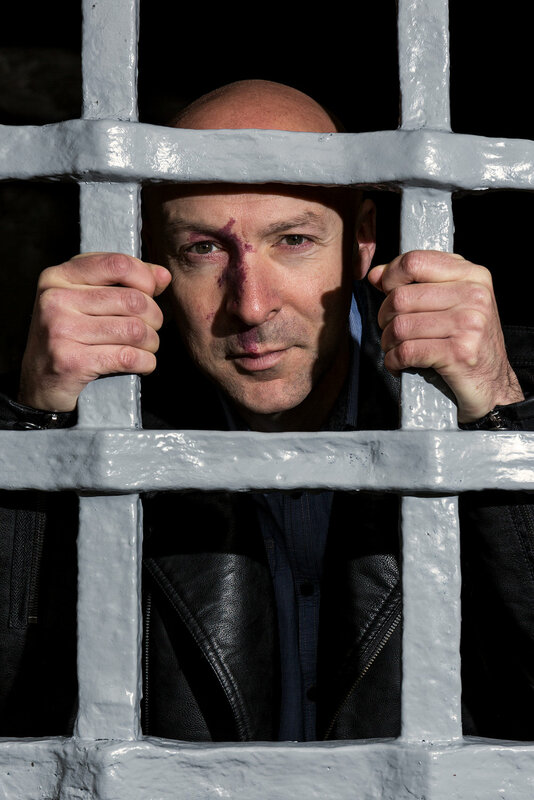 Chris Brookmyre was a journalist before becoming a full-time novelist with the publication of his award-winning debut QUITE UGLY ONE MORNING, which established him as one of Britain's leading crime novelists. His Jack Parlabane novels have sold more than one million copies in the UK alone. Chris has been shortlisted four times for the Theakstons Old Peculier Crime Novel of the Year Award: in 2007 for All Fun And Games Until Somebody Loses An Eye, in 2008 for A Tale Etched in Blood and Hard Black Pencil ,in 2012 for Where The Bodies Are Buried and in 2017 for Black Widow .